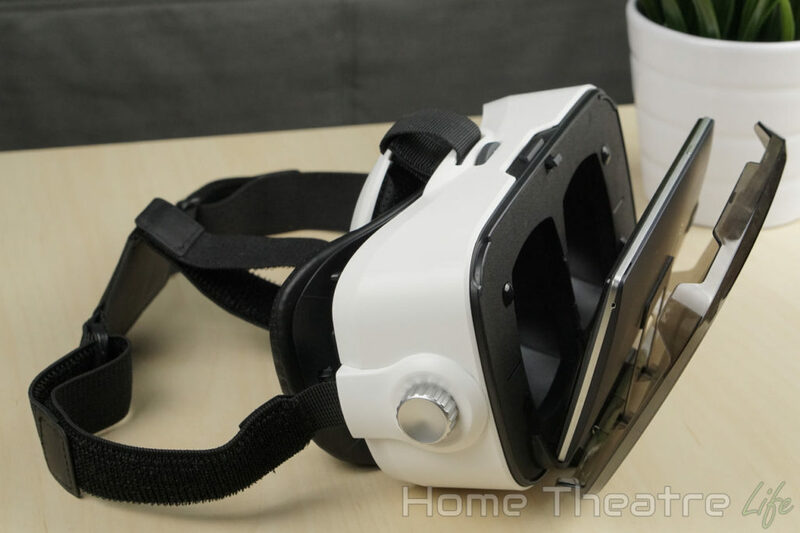 The Virtoba X5 Elite is a premium VR headset that leverages Google Cardboard technology whilst moving away from the “cardboard” part. 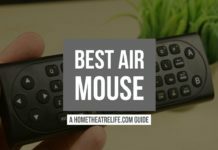 Offering a massive 120 degree field of view, is it any good? 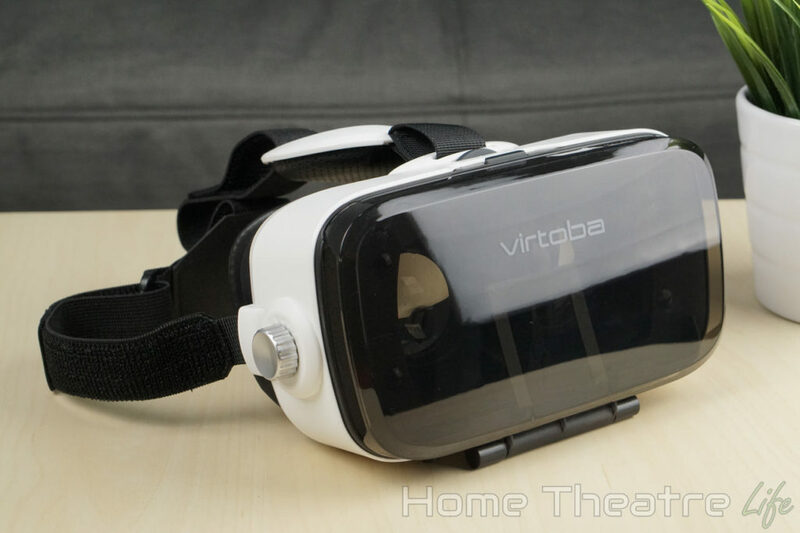 Read my Virtoba X5 Elite VR Headset review to find out. Thanks to Geekbuying for providing a sample to review. 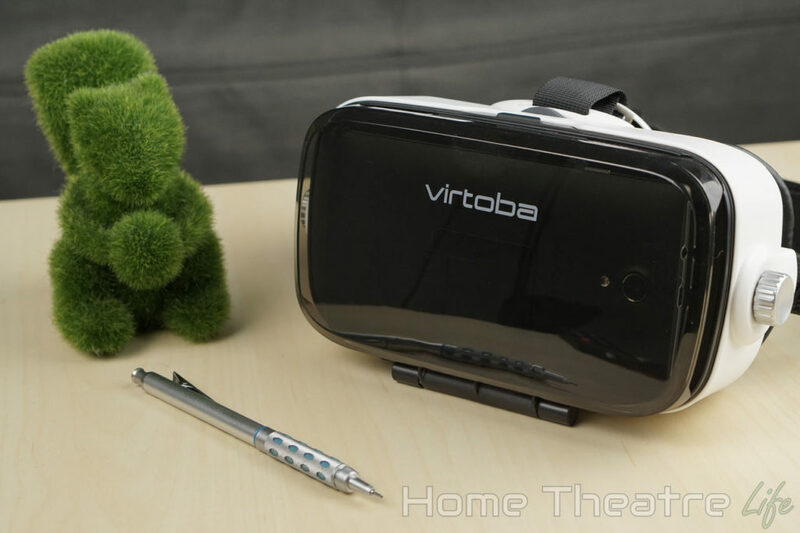 You can pick up the Virtoba X5 Elite from Geekbuying for around $27 at the time of writing. Use coupon “ZGWJJAQA” to get another $10 off! 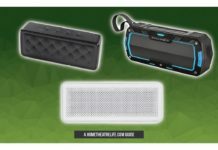 If you’re wanting the Virtoba X5 with built-in headphones, use coupon “ZDFWSHZE” to get it for only $24.99 via this link. 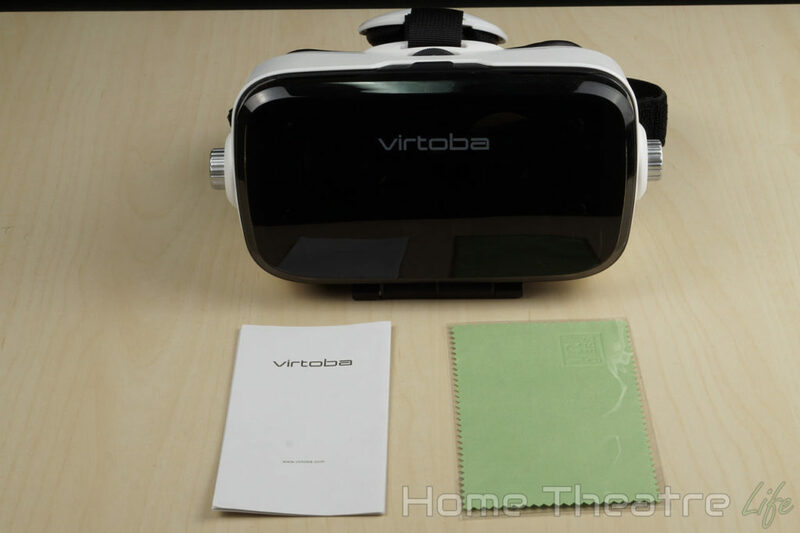 The Virtoba Elite looks very similar to the popular Bobo VR Z4 if you removed the built-in headphones (If you want the headphones, the Virtoba X5 is basically an upgraded BoboVR Z4). The unit is predominantly white plastic, with a transparent front panel. It really nails the whole futuristic VR look. 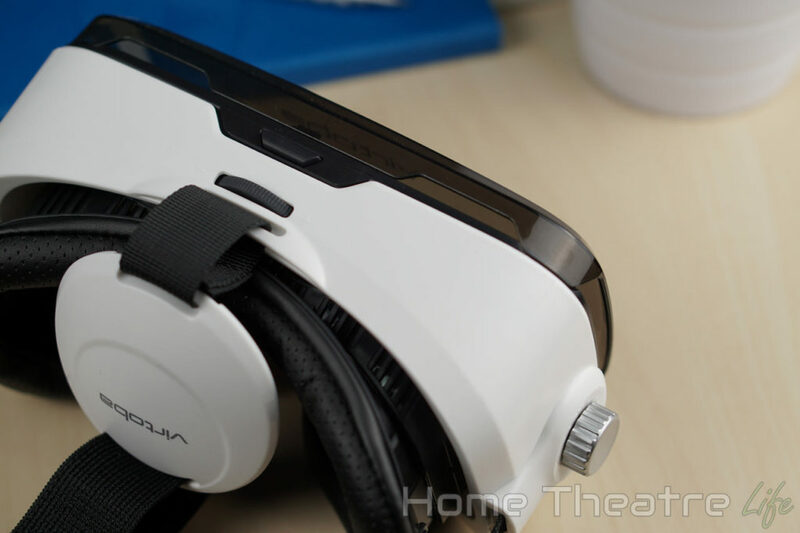 The unit has large elastic straps to keep the VR headset mounted to your head. They’re fully adjustable so you can get the right fit. Speaking of adjustments, there’s also a dial for adjusting the interpupillary distance (distance between your pupils) at the top, whilst the dials on the side adjust for myopia. 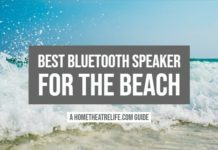 The section that sits on your face has a comfortable leather-like material, which is far nicer than the cheap-feeling foam seen on the BoboVR Z4. It makes the whole unit feel much nicer. The front of the unit opens up to reveal the smartphone holder. It features adjustable guides to center the phone and a metal “spring” to keep your phone in place. It will fit most phones, however, the fit can be a little tight. My Samsung Galaxy S7 in its case was fine but I’d wager probably close to the limit. There’s also cutouts allowing you route headphone cables so you can easily add your own headphones for a far more immersive VR experience. Lastly, Virtoba have included a handy button underneath the headset that touches your smartphone’s screen. This allows you to interact with VR apps without needing to add a separate controller. It’s a small feature but one that makes a massive difference. 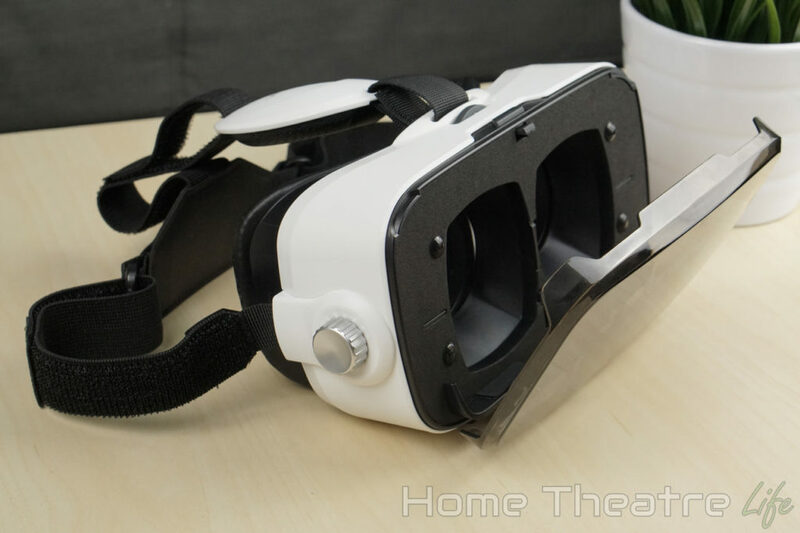 Using the headset is just a matter of flooring up your favorite Google Cardboard app (check out a few of my favorites here), configuring the headset by snapping the QR code in the instruction manual and sliding your phone into the holder. The 120 degree field of view makes a massive difference to immersion, as you feel like you’re surrounded rather than watching a 3D image like other VR headsets. 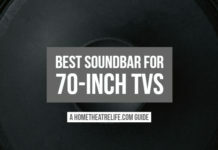 The lense quality is excellent, providing minimal distortion and no other obvious artifacts such as chromatic aberration. The VR headset is pretty comfortable too. It never felt the weight of the headset was too much and didn’t have any issues with heat. The built-in straps also did a good job of keeping the headset on my head, particularly during a few heated rounds of End Space VR. 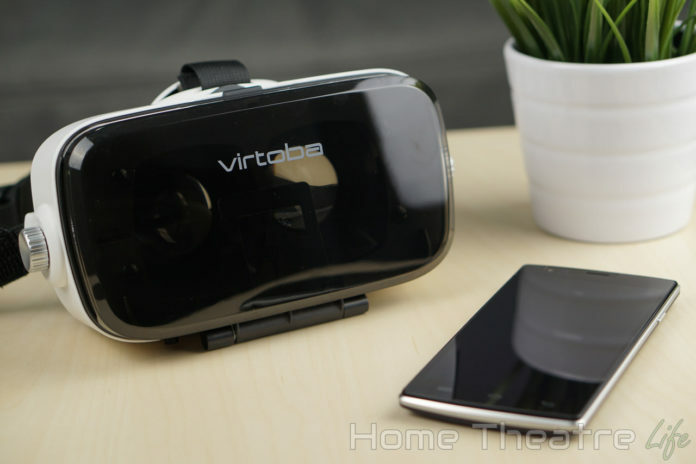 The Virtoba X5 Elite is a great VR headset and probably my current pick of those based on Google Cardboard. It’s comfortable, well-made and it’s 120 degree field of view makes for an incredibly immersive VR experience. If you’re wanting to play with VR without forking out $500+ on something like the Oculus Rift, I’d give the Virtoba X5 Elite a try. 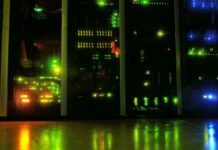 Where to Buy the Virtoba X5 Elite? 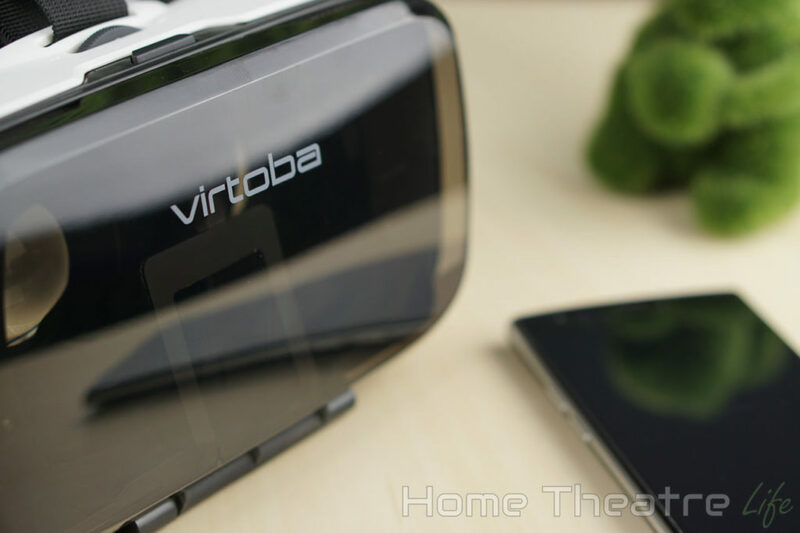 The Virtoba X5 Elite is available from GeekBuying. 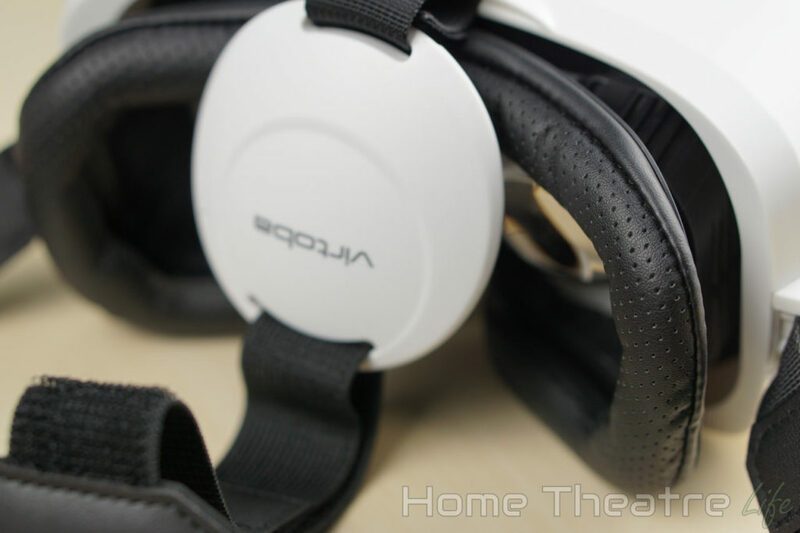 They also stock the Virtoba X5 which features the same hardware with integrated headphones for a few dollars more. Use coupon “ZGWJJAQA” to get another $10 off! The Virtoba X5 Elite is the best Google Cardboard headset I've used to date. If you're wanting to play with virtual reality, it's well-worth the price of admission.